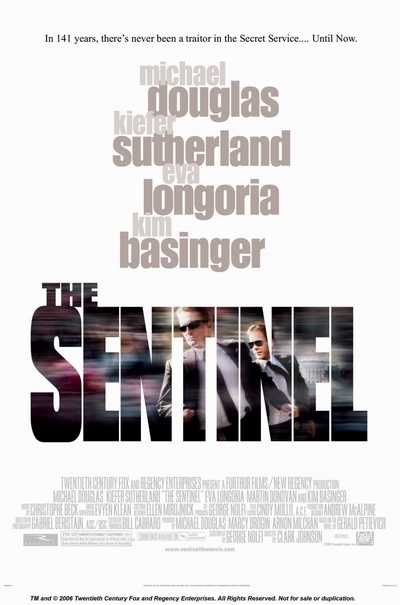 Story: A suspense film based on the novel by former Secret Service agent Gerald Petievich. Special Agent Pete Garrison (Douglas) suspects that the neo-Nazi Aryan Disciples have positioned one of their own in the White House, but his investigation is cut short by a blackmailer who knows of his affair with the First Lady Sarah Ballentine (Basinger) and tries to frame him for murder. Though he is officially relieved of his duties, Garrison doesn't stop trying to prove his innocence and save the president's life. He comes into a direct confrontation with his protege, hardheaded Agent Breckinridge (Sutherland).